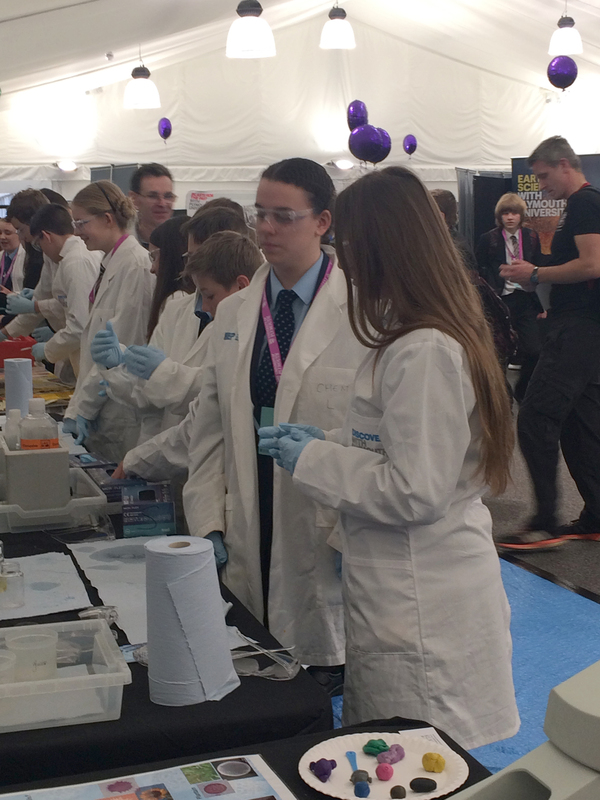 Recently, a group of budding Year 9 STEM (Science, Technology, Engineering and Maths) students participated in a taster day hosted by Plymouth University. The students were able to speak to specialists from a variety of different specialisms, including Marine Engineering and Environmental Science, to find out exactly what is involved in their day to day career. The students then had a hands-on experience using a variety of technical equipment including Segways, remote sensing and 3D modelling, robotics, virtual reality and facial reconstruction software. There was also a taster of life at university when the students attended lectures given by university staff.